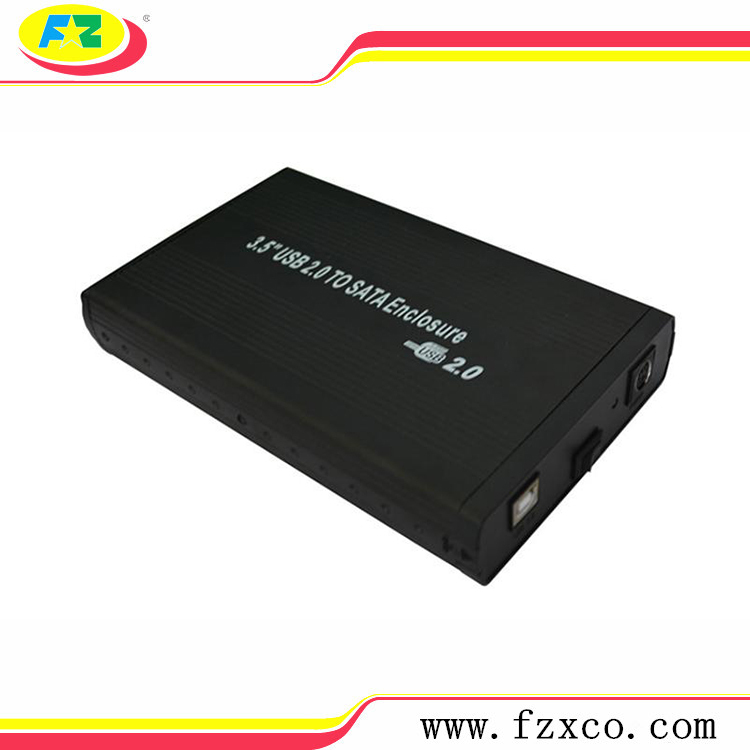 3.5" USB2.0 SATA HDD Enclosure is 100 % brand new, and high-quality product. 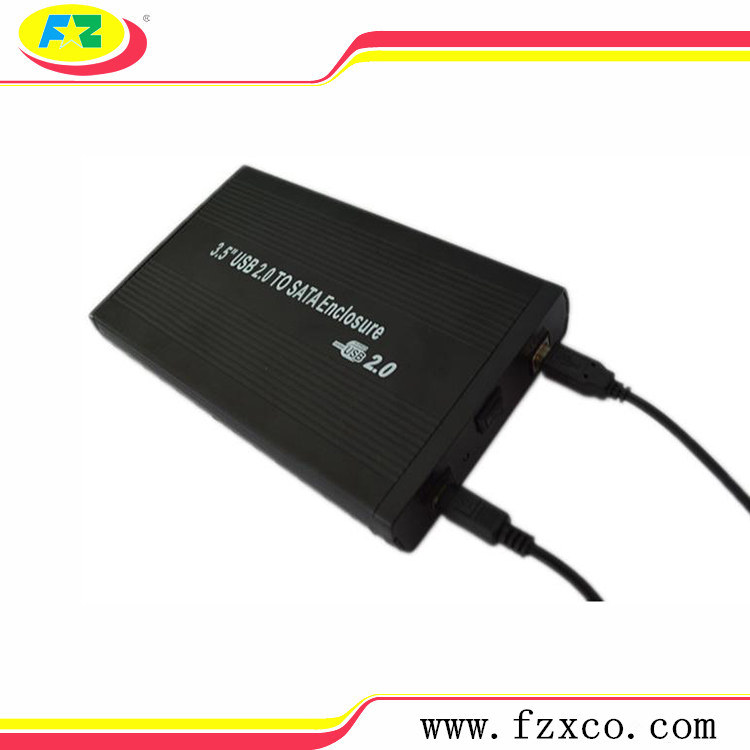 Suitable for 3.5" SATA Hard Drive. Includes a leather carrying case, USB Cable, Drivers & instructionsInterface: stangdard USB B Port, Transferred rate up to 480mbps, LED Show: Power supply (green),state of operating (red).Connecting to PC HOST by USB port to achieve storing and removing any information to HDD,Fully Plug and Play and Hot Swappable. 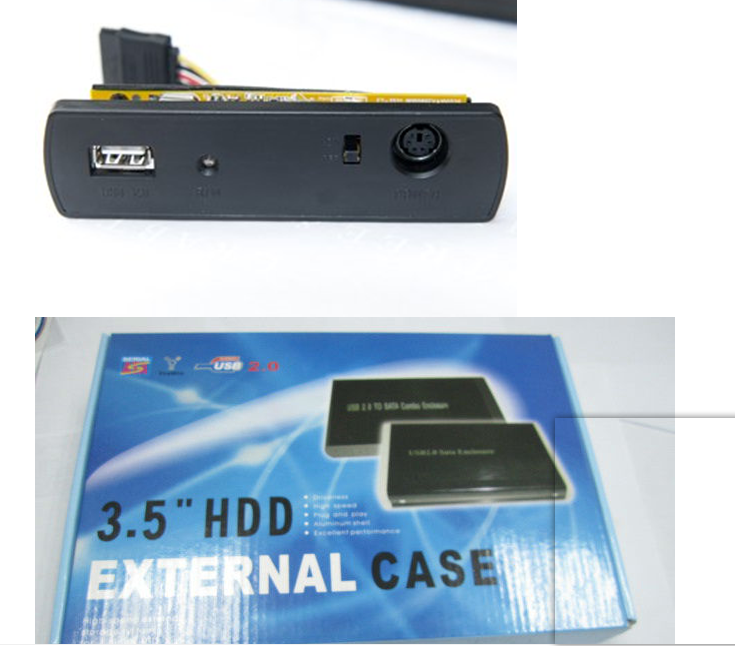 Looking for ideal 3.5 Inch Sata HDD Case Manufacturer & supplier ? We have a wide selection at great prices to help you get creative. 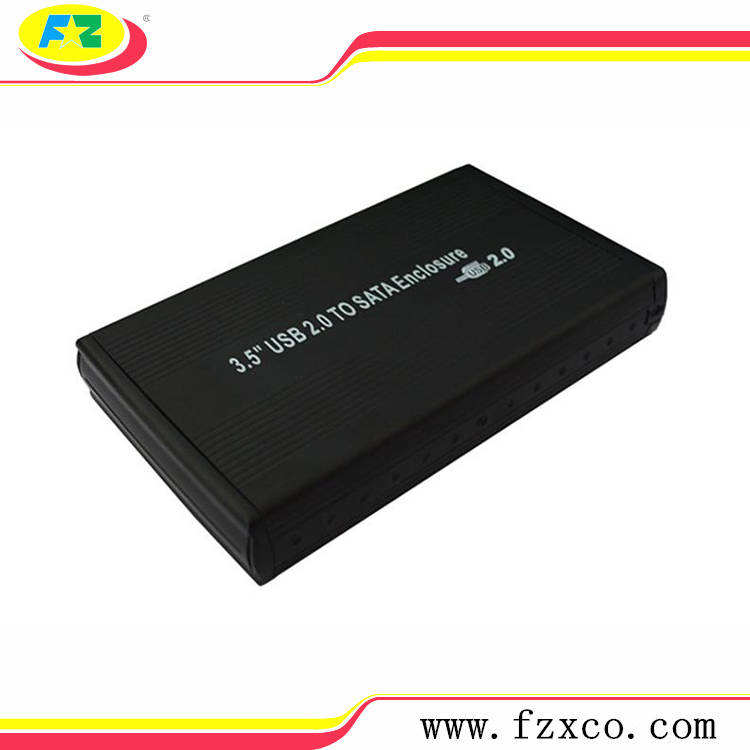 All the SATA Aluminum HDD Case are quality guaranteed. 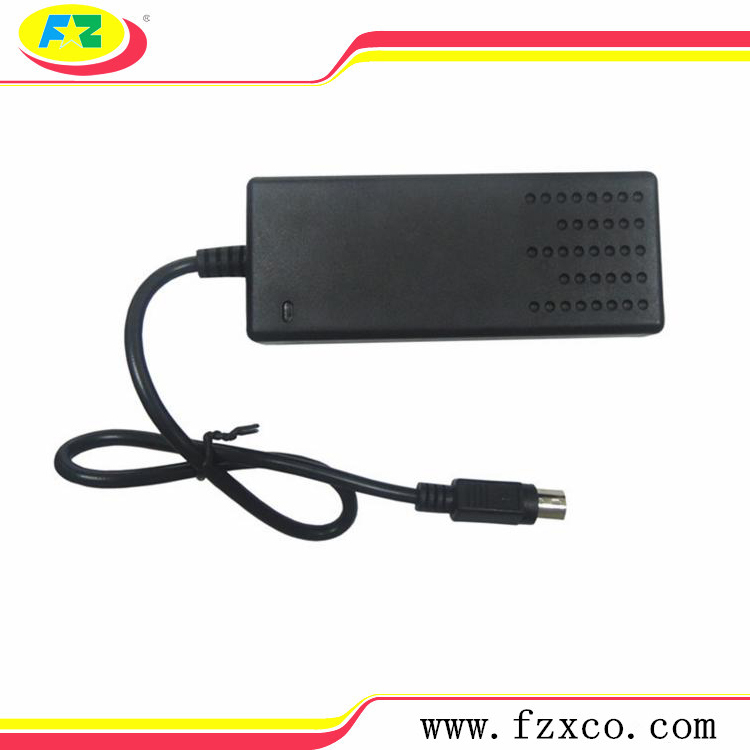 We are China Origin Factory of USB2.0 SATA HDD Box. If you have any question, please feel free to contact us.